Ahmed Etgawez Mona is a sitcom based on a newly married Egyptian couple facing the realities of marraige in a hilarious way. 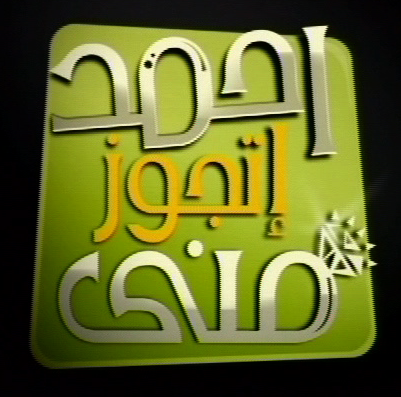 The show Premiered on MBC in 2007, then aired on several satellite channels. Two more season were produced but directed by others.